Here is another great article from our friend Mel White at Classic Exhibits regarding the truth about trade show rentals. 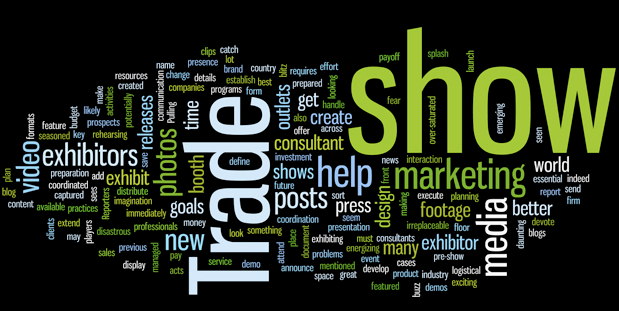 Over the past year, I’ve read quite a few articles about renting a trade show exhibit. Most are innocuous, some helpful, but others are just plain wrong. Frankly, that annoys me, but I understand why. 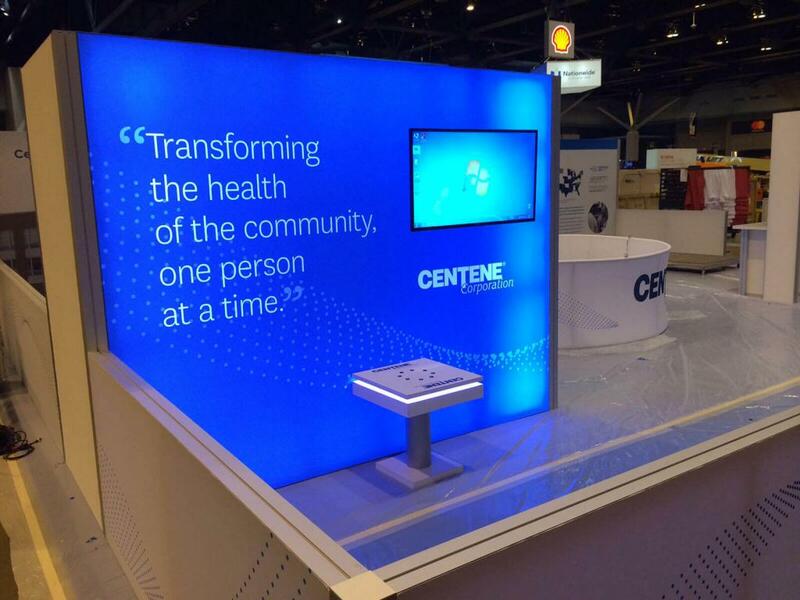 Exhibit rentals are growing. Rapidly. And exhibit companies are positioning themselves based on their individual strengths. “Positioning themselves” — what does that mean? In our industry, there are (1) person companies to (2500) person companies. Some build. Many do not. 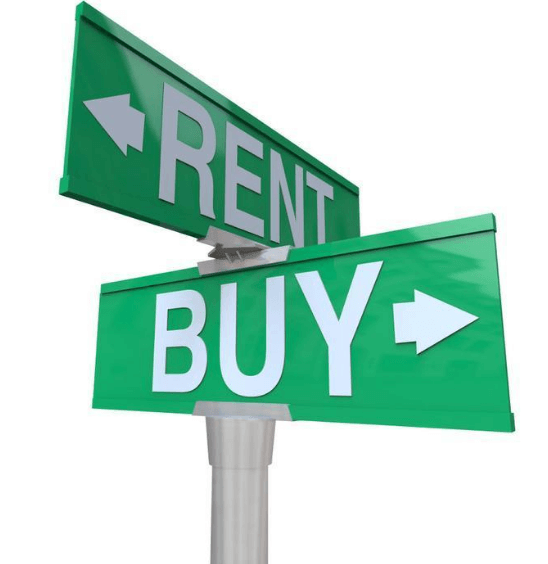 Some have large rental inventories. Others have little to none. Is their rental inventory metal, wood, modular walls, portable components? And how much of it is new, newer, or beat to hell? How does it assemble? Does it come with detailed setup instructions? What about design support? These are the questions the average exhibitor never asks. Not because they don’t care, but because it would never occur to them. I can’t answer all these questions in a blog post, but let’s untangle some of the most common misconceptions. Do you remember when I said that there are companies ranging from one employee to several thousand employees? Those companies all have different rental capabilities, either in-house or through a strategic partner like Classic Exhibits and Thompson Kerr Displays . No one has an unlimited budget to stock every possible rental design. 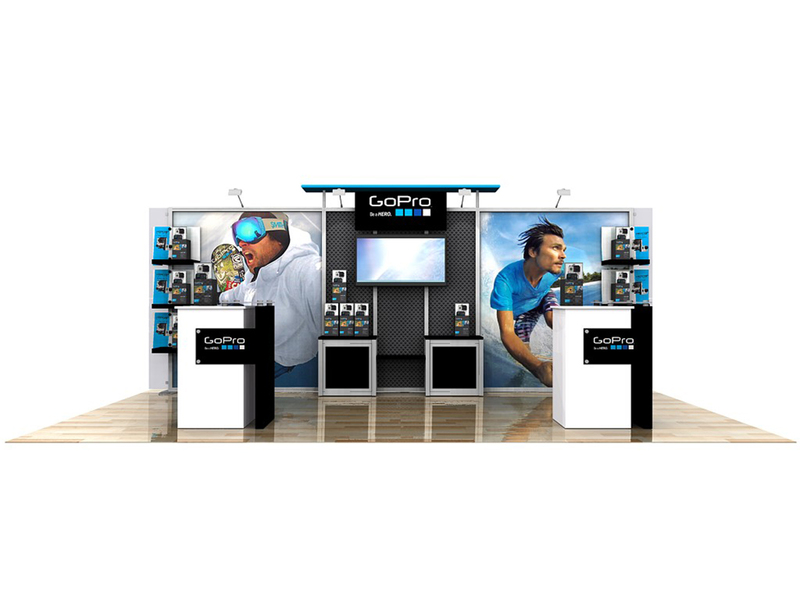 Ask yourself this… Is the design guided by their limited rental inventory or by your trade show design requirements? Whatever rental company you choose, they should treat the process as if you were purchasing a display, and the final display should look visually indistinguishable from a new exhibit. Trade Show Inline Exhibit RentalsHere’s the very sad truth. No exhibitor ever asks about packaging, setup instructions, or quality, particularly on a rental property. And aside from design capabilities and inventory, nothing distinguishes an OK rental supplier from an AMAZING one than packaging, instructions, and quality. Too often, exhibitors save money by renting an exhibit only to piss it all away during setup and assembly on the show floor.